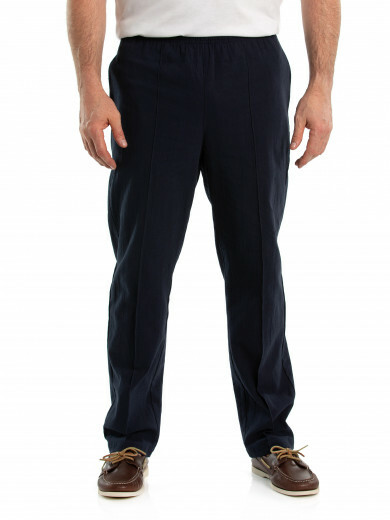 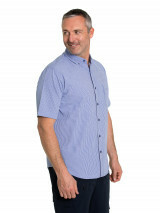 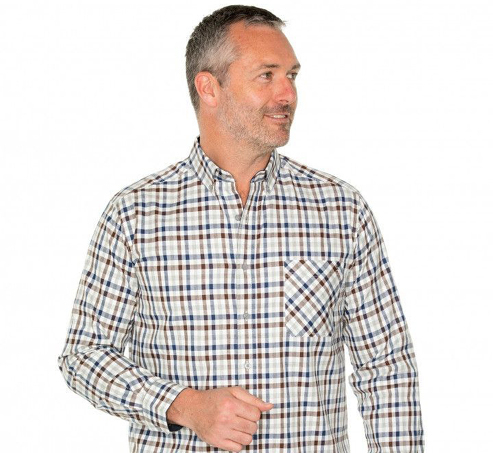 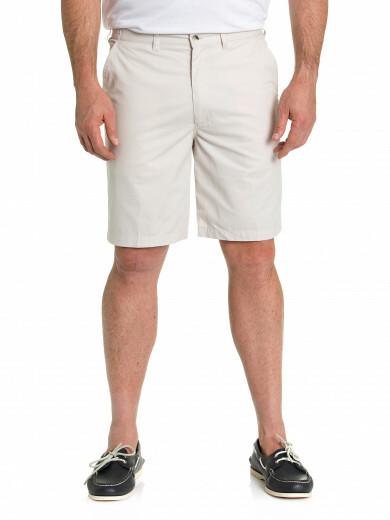 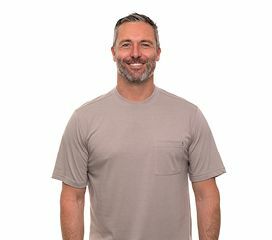 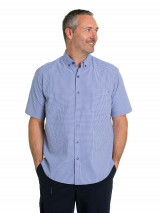 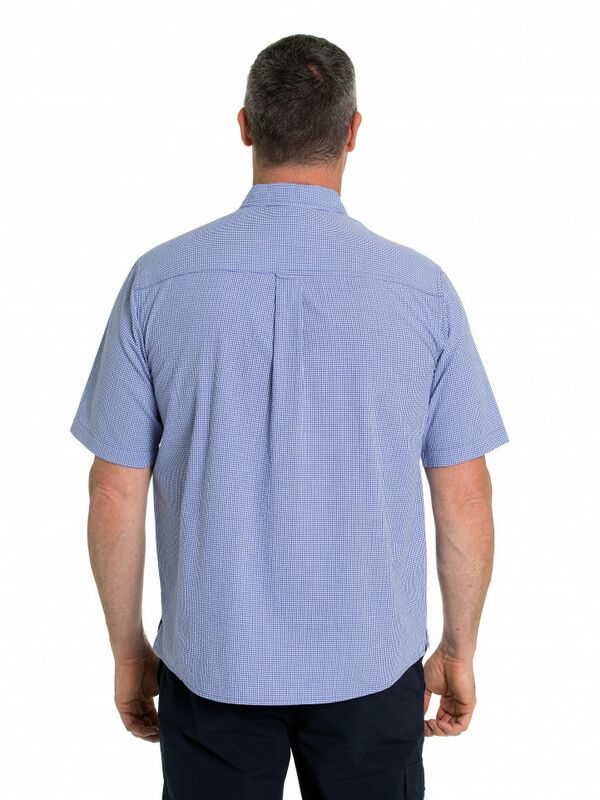 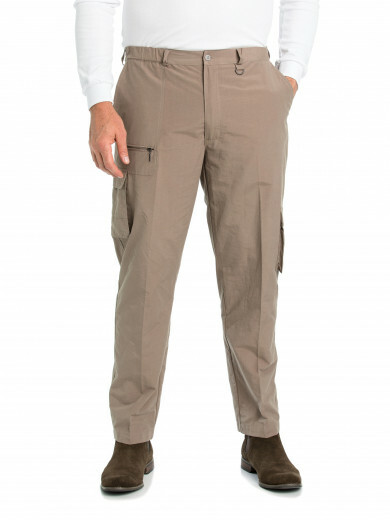 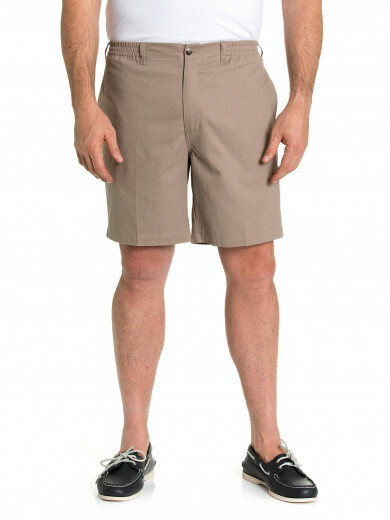 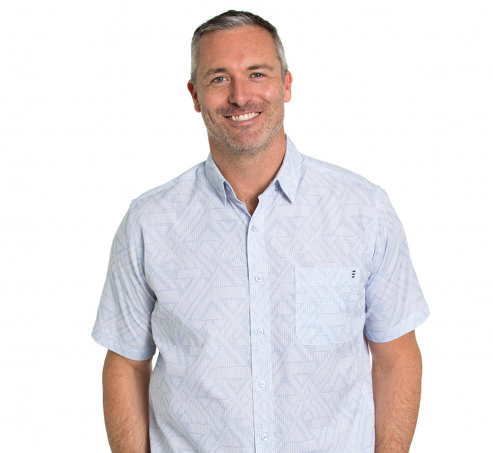 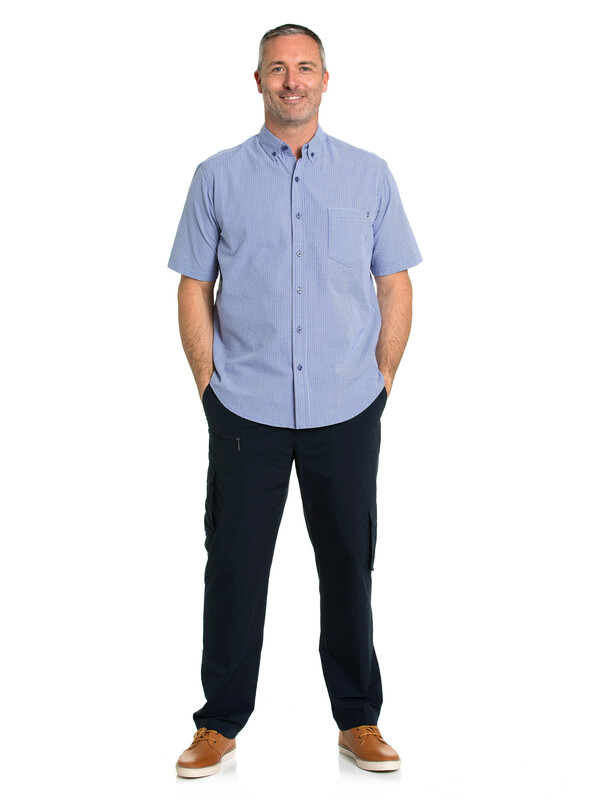 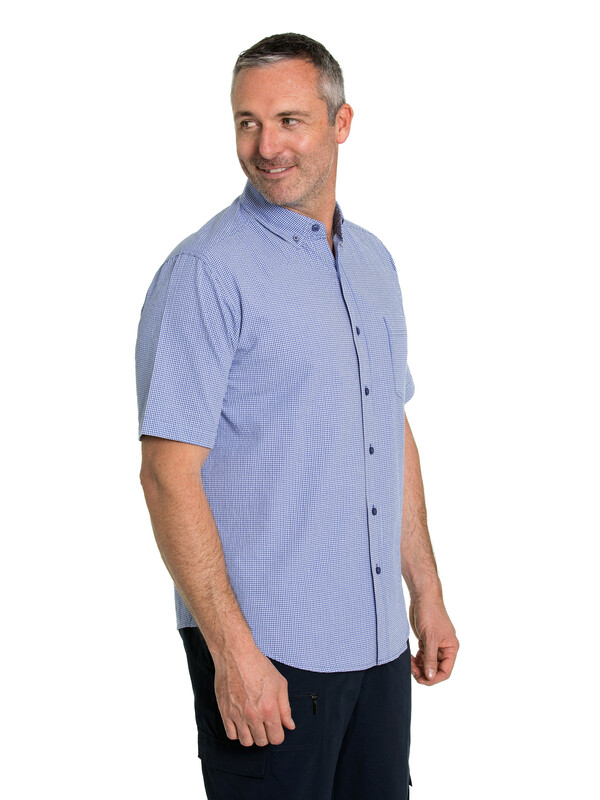 The Acer Seersucker shirt is a stylish and practical option for summer. 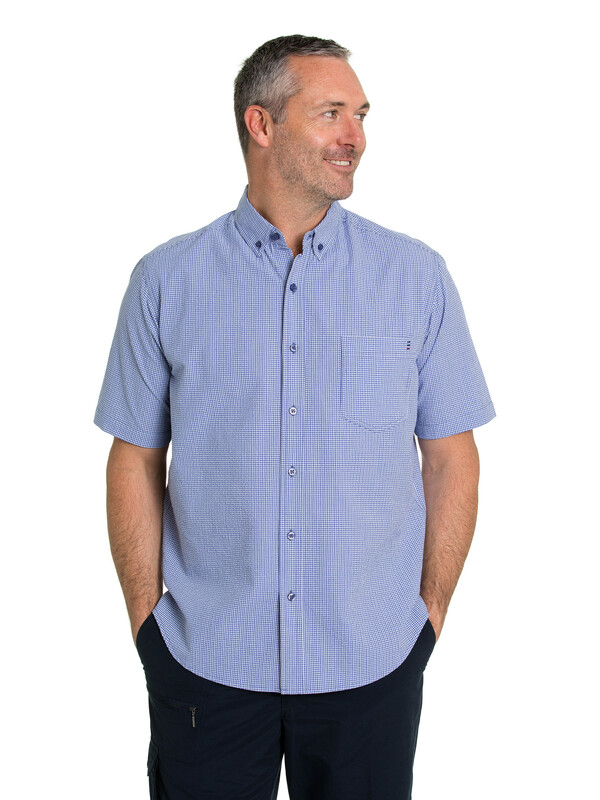 Made from 100% cotton, the button up shirt has a chest pocket, a linen look and a textured feel to the touch. 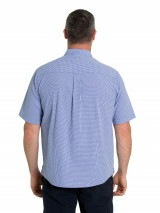 It also blends seemlessly from daytime wear to evening wear.